Construction projects get messy. Dust is just part of it. Paint, grout, joint compound, and stain often splatter. You don’t want those substances getting onto new flooring. You also don’t want to spend hours having to clean up construction dust and debris. That’s just one reason you need to have tarps on hand. A sudden cloud burst can interrupt the work day if your power tools are set up outside, but protective tarps can ensure you’re able to keep working. Tarps can temporarily divert roof leaks and keep water from ruining an attic or ceiling. It can keep lumber and building supplies dry and form makeshift tents to protect power equipment. With so many different types of materials, picking the right tarp for your construction projects may seem challenging. It doesn’t have to be. Here’s a breakdown of your options and how they’re helpful in different situations. 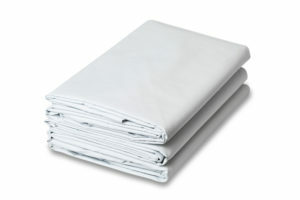 Canvas tarps are made of 100% cotton, which allows the material to breathe and avoid a build-up of moisture. An oil and wax treatment helps the material repel water and mildew. They’re best used to keep equipment and building supplies dry. The treated canvases are not ideal for canopies or covering materials that may become stained by the oil and wax. 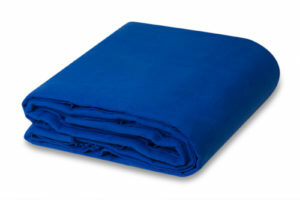 You can get a canvas tarp in 16 or 18-ounce weights. If you want protection from fire, the 16-ounce fire retardant canvas tarp is best for construction sites where there may be heaters running. 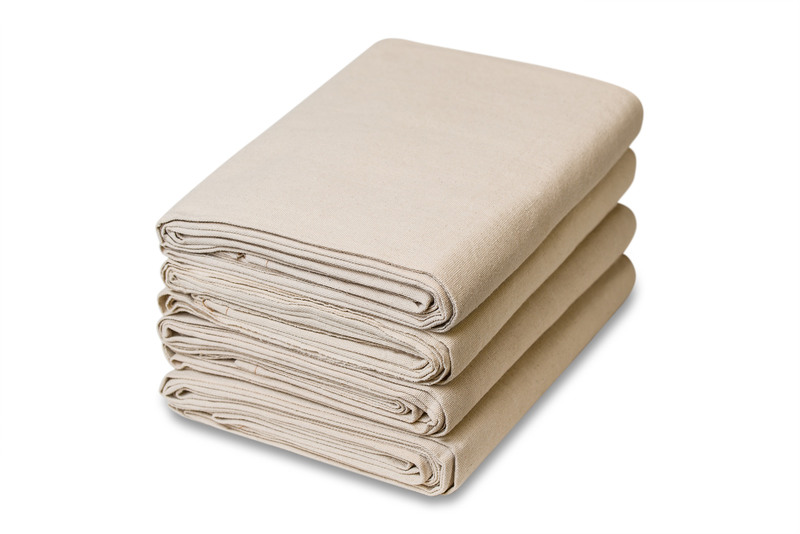 Untreated canvas tarps are best for indoor use or outdoor use when it’s dry. 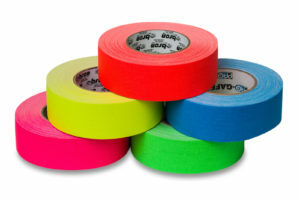 They’re a good choice for covering flooring and counters when painting ceilings and walls. They can also be put up as curtains to keep sawdust contained to a specific area. When you need to keep water away from a work area, a drain tarp is needed. Hang the tarp and use the drain spout in the center of the tarp to direct water away. A drain tarp’s spout connects to a garden hose to allow you to direct the water where you want it. 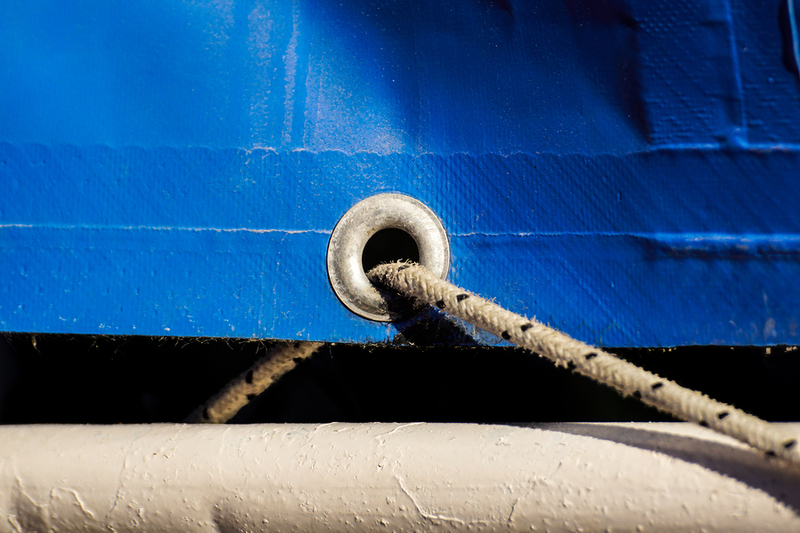 Drain tarps come in vinyl laminated nylon that’s flame retardant or polyethylene, which is best for light use. Use 100% cotton canvas drop cloths to keep paint or joint compound from getting tracked from one room to the next and to prevent spills and drips on floors and counters. They’re also beneficial on construction sites where dust is a problem. You can protect surfaces from the dust. At the end of the day, the drop cloth can go outside to be shaken out. It helps avoid needing ours to sweep and wipe up dust. Do you need to limit the sun’s rays for your worker’s safety? Mesh tarps solve this problem. The tarps allow air to pass, but they block out the sun to help avoid excessive exposure to UVA and UVB rays. 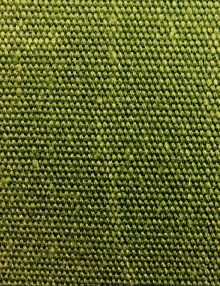 You can get mesh tarps in a lightweight polyethylene, CCS polypropylene, or vinyl coated. Vinyl coated add protection from water, so they’re often a favorite in areas where the weather can be unpredictable. Crafted from polyethylene, poly tarps are durable and keep out harmful UV rays during a construction project. They’re also water resistant, so they’re handy at setting up a shelter for power tools. You can also use them to cover damp ground when setting out bags of concrete mix or lumber. 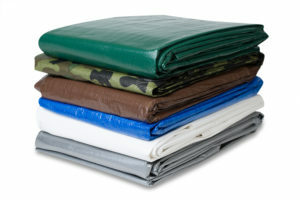 Iron Horse polyester tarps are one of the most durable tarps available. They’re useful in creating shelter from the bright sun. 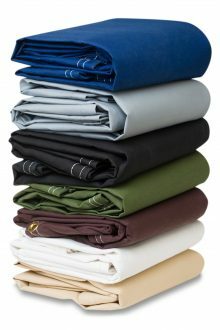 Use them as an awning over a deck as a finishing touch on a new home or set up a shady spot for workers to take breaks. Clear PVC tarp lets the light in without allowing rain and dust in. They can form walls on a porch or patio to create a temporary outdoor workspace during a remodeling project. Construction sites use them to secure an area against the cold wind and rain/snow without decreasing the natural lighting. Use tarps for all of your construction projects and save time and hassle. 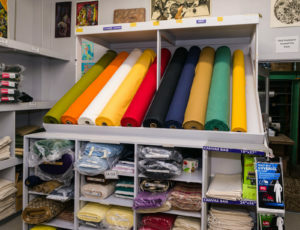 Chicago Canvas & Supply can help you choose the right tarp for whatever your building or renovating. 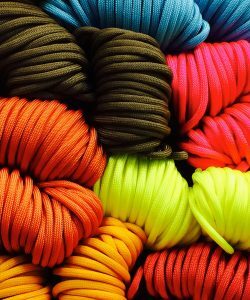 We offer dozens of colors, fabrics, sizes, and weights. If you can’t find the right size, we’re happy to make a custom tarp. Receive a free quote from one of our experts today.